You can snag great deals on PCs, PC components, and PC accessories during Black Friday—if you know where to look. 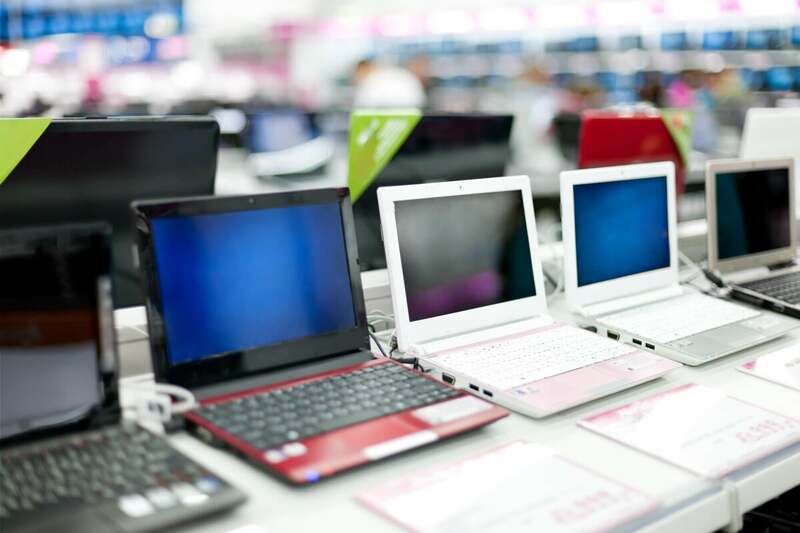 Not all cheap laptops are the same, for example. One retailer might offer a newer processor, more storage, or more RAM in a system for the same price as its competition. As for components, this year is looking great. GPU prices have regained sanity in recent months and are looking good for Black Friday. If you’ve been waiting to upgrade your system or build a new one, your time has come. Tip: For free shipping at Amazon and Newegg during the holiday season, you can sign up for an Amazon Prime or Shoprunner trial.